If you are purchasing a store or learn@IAAP product as a nonmember, please select Registrant. Students must provide verification from their educational institution of being in a degree-granting program, with an anticipated graduation date. Student memberships can be held for a maximum of six years. 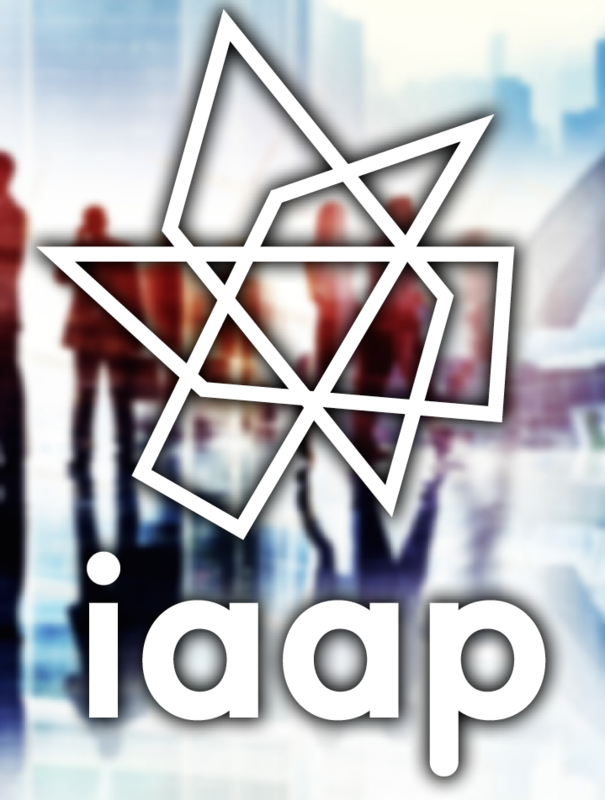 Please email verification to membership@iaap-hq.org to receive the student rate.